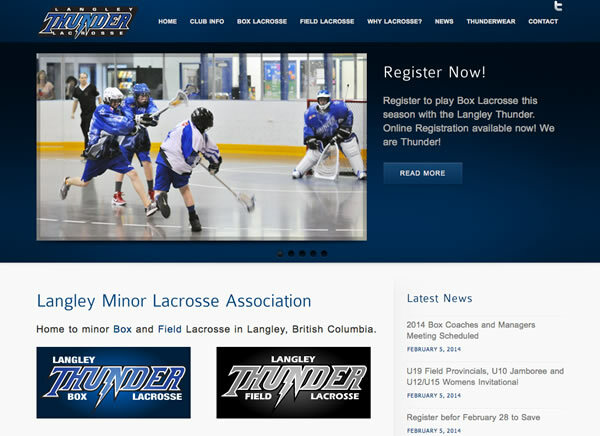 A Creative Team designed and built this new website for the Langley Minor Lacrosse Association. 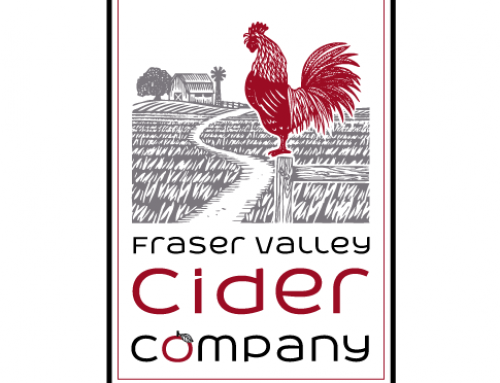 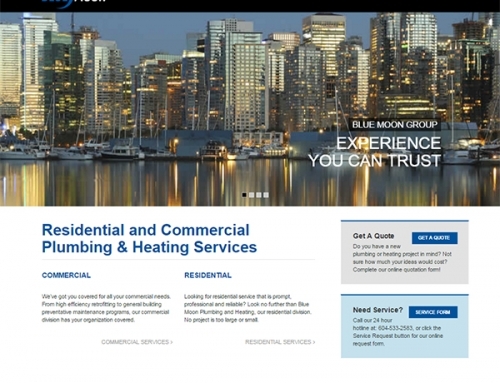 The previous website was not user friendly and we worked with the client to improve this. 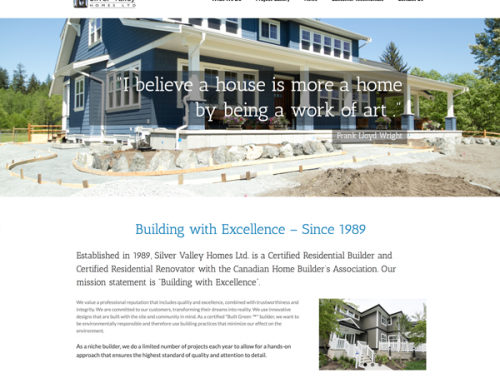 Now news items are front and centre on the home page, as well as a frequently updated home page slide show and structured content for Field Lacrosse and Box Lacrosse. 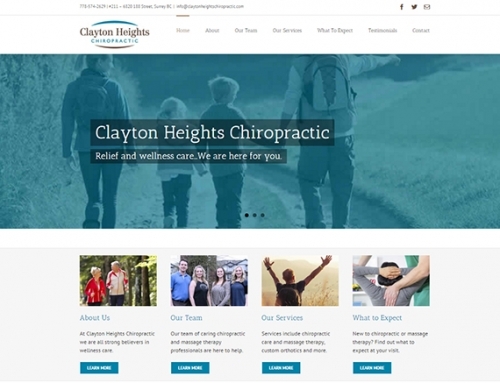 This new wordpress site also includes email newsletter functionality so that the club can send out information easily to the entire organization.